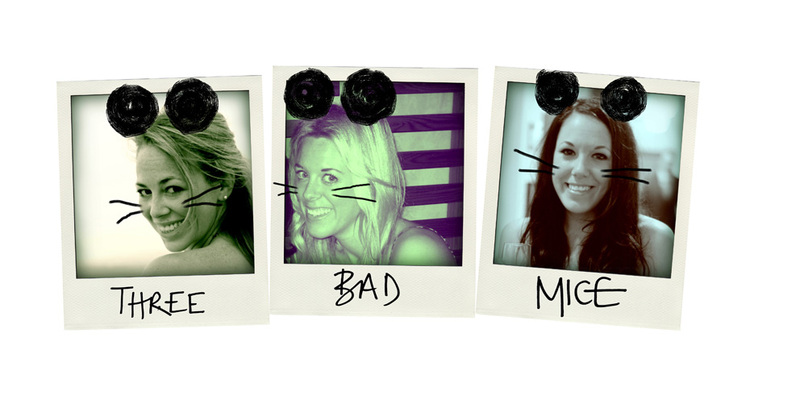 Three Bad Mice: The Princess of Pubs in Shoreditch! The Princess of Pubs in Shoreditch! Last week, one miserable rainy evening, I was yet again running late (literally) for a well overdue gossip and dinner with one of the girls. I was freezing cold, my umbrella had broken and all in all I felt pretty cross and sad. What I needed was a warm, cosy pub with good wine, food and a lots of laughing....and that's exactly what I got! The Princess of Shoreditch is situated just off Old Street, close enough to the tube that the umbrella situation wasn't quite as disastrous as it could have been and just on the far enough away from the queues of hipsters waiting to get into Floripa (formerly Favela Chic) - perfect! It was refurbished in 2010 and they got it spot on - cosy yet gorgeously stylish! Mink grey walls and wood panelling, slightly bashed-up, worn-in dark wooden tables, chalk boards with messages scrawled across them, a big chunky wooden bar at the back lit by hanging lanterns with over-sized bulbs - it has a really cool vibe while retaining the character and original features of the old building. It was busy but not heaving when we arrived (at about 7:30pm on a Wednesday evening), but as we hadn't booked a table we had to wait for one and so sat at the bar for a much needed glass of wine! The Princess has both a dining room (located at the top of a spiral staircase) and an area by the bar for more casual, pubby dining - each area has a separate menu, as well as a Sunday roast menu - which if the reviews are anything to go by, is next on my must-try list! We opted for the more laid-back option of the pub dining and by the time we'd ordered a bottle of Marlborough and opened a tab, our table was ready and waiting for us! 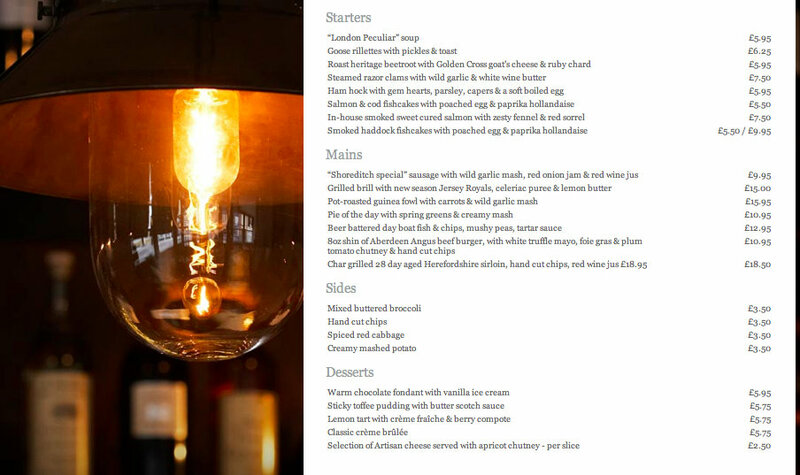 The menus aren't too long, which as a foodie, I love because it lessens the odds of food envy and gives you the hope that they focus on what they do best! No worries here...the owners, Scott Hunter and Maria Larsen, have experience in Michelin starred restaurants and will change their menu up to twice daily depending on what quality produce is available. I can vouch for them, the food did not disappoint and made me feel super happy, content and oh so full! I went for the beer battered day boat fish, three times cooked chunky chips, mushy peas and tartar sauce, all washed down with amazing wine! The fish was amazingly crispy, not at all dry but not seeping with oil either, the tartar sauce - homemade and delish, but the winner...the chips, incredibly crispy, fluffy and perfectly seasoned...I now wish I had time to triple cook my dinner every night!! The whole meal easily gets a 3BM 10/10! Two main meals (Fran had venison pie, garlic mash and gravy...again, she said it was delicious and didn't leave a scrap! ), a bottle of wine and two extra large glasses of wine (it was a BAD day!) came in at £35 each - not bad for a chilled, cosy and relaxed evening of delicious food and wine tucked away from the rain with one of my besties! 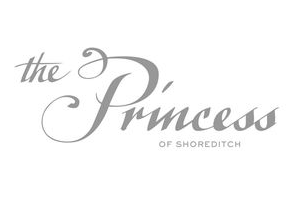 Definitely a gem to add to the post work drinks, pre-night out AND Sunday roast pub list...winner winner, Princess Shoreditch dinner! !